Franz Kafka (1883–1924) is arguably one of Europe’s most fascinating authors. Kafka is rightfully associated with the city of Prague, today the capital city of the Czech Republic. But was Kafka Czech? No, Kafka was a German-speaking Jew from Prague. To understand this statement, we must first understand the city of Prague and its history, as well as the region where it is located, Bohemia. 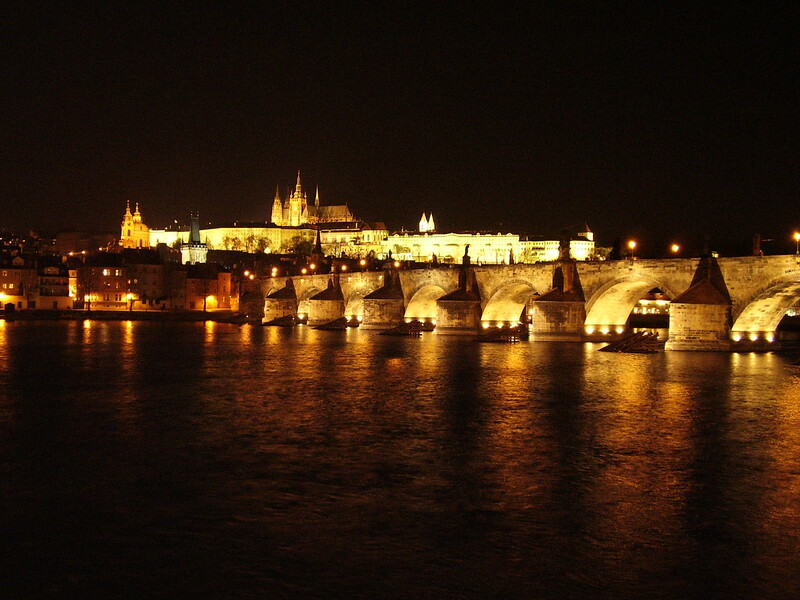 Prague was founded during the second half of the 9th century. During the High Middle Ages, the city flourished as a political and economic center for its surrounding region, Bohemia, or Čechy in Czech and Böhmen in German. Prague played an important role in Bohemia and Central Europe from the Middle Ages until the end of the Thirty Years’ War (1618–1648). In fact, the Thirty Years’ War is considered to have begun in Prague with what is known as the Second Defenestration of Prague. Defenestration is a method of execution where the intended victim is thrown out of a window. The name of the this method comes from the Latin word for “window”: fenestra. The Second Defenestration of Prague was the execution of the governors of Bohemia, installed on their posts by the Catholic Habsburg dynasty to subdue Protestantism in Bohemia. The citizens of Prague responded to this policy by defenestrating the Habsburg officials from the windows of the Hradčany, or Prague Castle. The Thirty Years War ravaged the European continent and Prague’s political and economic success waned. However, new life was breathed into the city during the Industrial Revolution of the 18th and 19th centuries. When Kafka lived in Prague it was a bustling and modern city at the heart of Europe. When Kafka was born in 1883, Prague and Bohemia belonged to the Austro-Hungarian Empire. The Austro-Hungarian Empire came into being in 1867 when a constitutional compromise between the Austrian Empire and Hungary was reached. This compromise meant that Hungary would continue to acknowledge the rule of the Austrian emperor, but was autonomous in all political issues except war and foreign relations. Outside of Hungary, the empire consisted of a not-clearly defined agglomeration of regions called “the kingdoms and lands represented in the [Austrian] Reichrat” or simply “the other Imperial half.” What these different regions had in common was the dynastic claim of the Habsburgs, the royal dynasty to which the Austrian royal family belonged. Bohemia and Prague belonged to this other half. Austria-Hungary in 1899. Prague is located at the map coordinates 14:50. 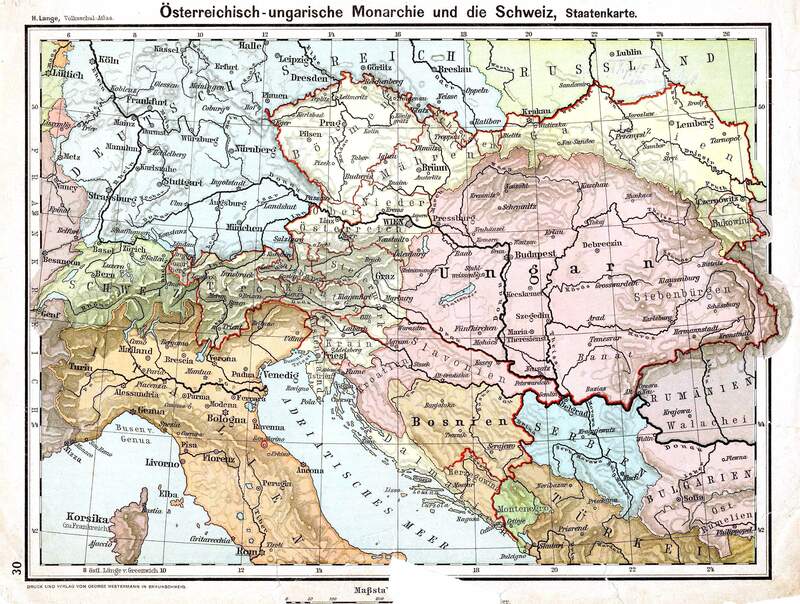 Throughout history, Bohemia had three major population groups: Czechs, Germans, and Jews. Czechs lived in Bohemia because of it being a region within the Slavic cultural and ethnical sphere. Germans lived in Bohemia because of its proximity to German regions such as Bavaria. Jews lived in Bohemia because of the Diaspora, which after the destruction of the Second Temple in Jerusalem in 70 C.E. spread the Jewish population across the world. Jews are known to have lived in Prague since the 970s, with a permanent community established there in the 11th century. Reading articles, texts, and private correspondence contemporary to Kafka, it becomes evident that these three groups defined themselves as separate from one another. 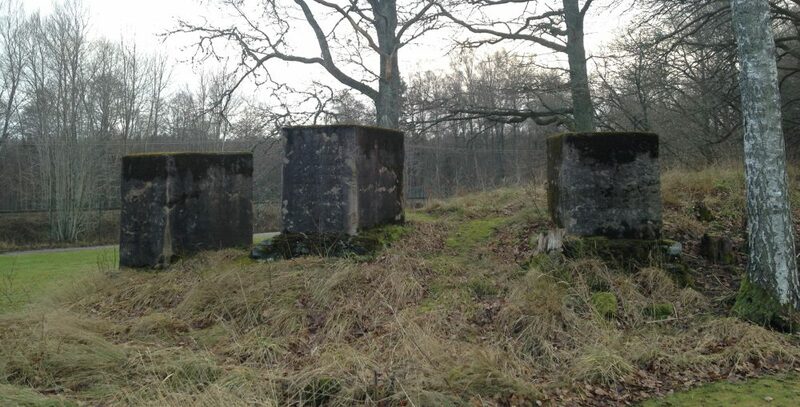 In fact, tensions were at times rife between Germans and Czech nationalists with Jews trying to find a place in the middle while avoiding anti-Semitism from both sides. During Kafka’s lifetime, approximately 30,000 Jews lived in Prague, most of them spoke German and mainly identified with the German-speaking culture. They lived a secularized, mostly bourgeois lifestyle and distanced themselves from Jews living in rural areas further east. Yiddish, the language most often connected to eastern European Jews, was unknown to them. At the outbreak of World War II in 1939, Prague’s Jewish population consisted of 92,000 people, one of the largest in Europe. 60% of them are estimated to have perished in the Holocaust. Today, approximately 5,000 Jews live in Prague. Franz Kafka was born into a wealthy merchant family, where everything centered around the family business. Kafka himself worked as an official at an insurance company and dedicated his spare time to writing, which lead to conflict with other family members. A relentless self-critic, only a handful of his stories were published during his lifetime. Most of Kafka’s works that we know and admire today, were published posthumously by his friend Max Brod, who disregarded Kafka’s wish to burn all the manuscripts after his death. All of Kafka’s stories were written in German. 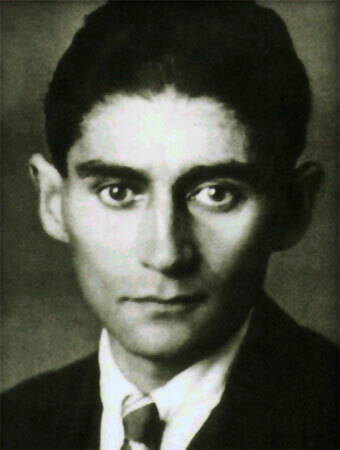 Although secularized through his upbringing, Kafka identified himself as a Jew. He became engaged in the Zionist movement in early 20th century Prague and that movement’s discussions on Jewish identity and culture interested him a great deal. He frequented the Yiddish theater whenever such plays were available in Prague and made friends within the theater companies. Reading Kafka’s works, Jewish folklore and Talmudic discussion techniques jump out off the page. The Jewish sense of humor and the twists and turns of Talmudic discourse lay the foundation of an absurd and unpredictable reading experience. Believe it or not, but the step from Kafka to Mel Brooks is not a big one. Throughout his life, Kafka lived in Prague, the main city of Bohemia but only a regional capital in the other half of the Austro-Hungarian empire, belonging to and identifying with one of the three main ethnic and cultural groups. When he died in Vienna at the age of 40, Prague had been the capital of the new nation of Czechoslovakia, created after the collapse of the empire brought on by World War I, for only six years. The images have been downloaded from Wikimedia Commons. This entry was posted in History, Writing & Reading and tagged anti-Semitism, Austria, Austria-Hungary, Austro-Hungarian Empire, Bohemia, city of Prague, Czech Republic, Czechoslovakia, Defenestration of Prague, Der Prozess, dynasty, Franz Kafka, German, Habsburg, Holocaust, Hungary, Jewish, Jewish culture, Jews, Kafka, Max Brod, Mel Brooks, Prague, Prague Castle, Prague Jewish Virtual Library Prague Franz Kafka, Reiner Stach, Reiner Stach Kafka, Talmud, Talmudic, the Holocaust, The Trial, Vienna, World War I, World War II, Yiddish, Yiddish theater, Zionism by Erika Harlitz-Kern. Bookmark the permalink.